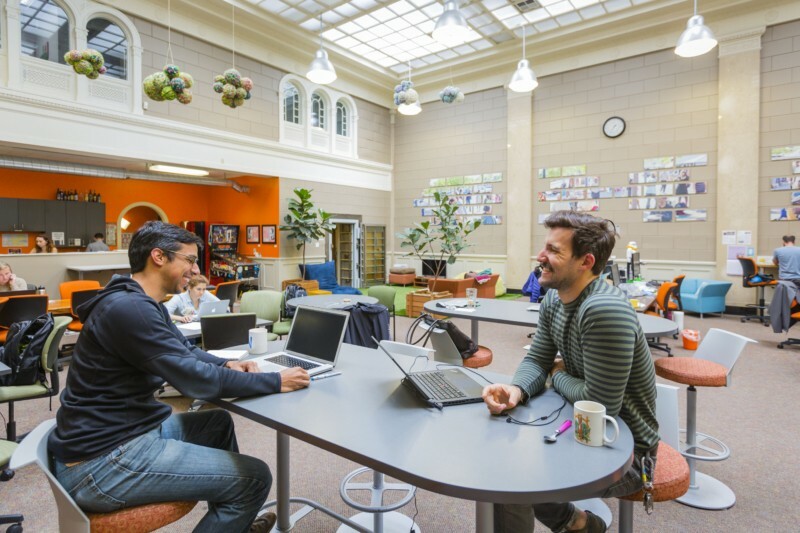 NextSpace - Berkeley, now powered by Pacific Workplaces, offers private offices, open coworking spaces, and meeting rooms. Join our vibrant community of freelancers, small businesses, and mobile workers. 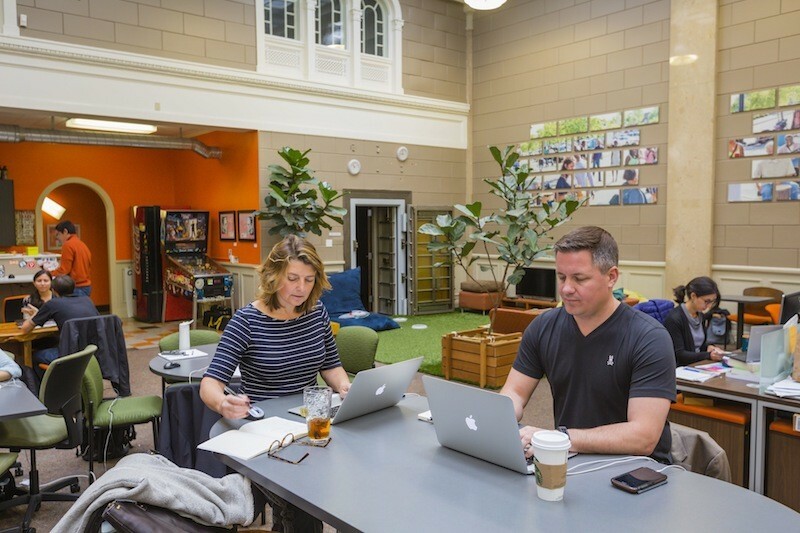 Whether you work from our grassy knoll or from our quieter workspaces upstairs, there is a space for you here at Berkeley. 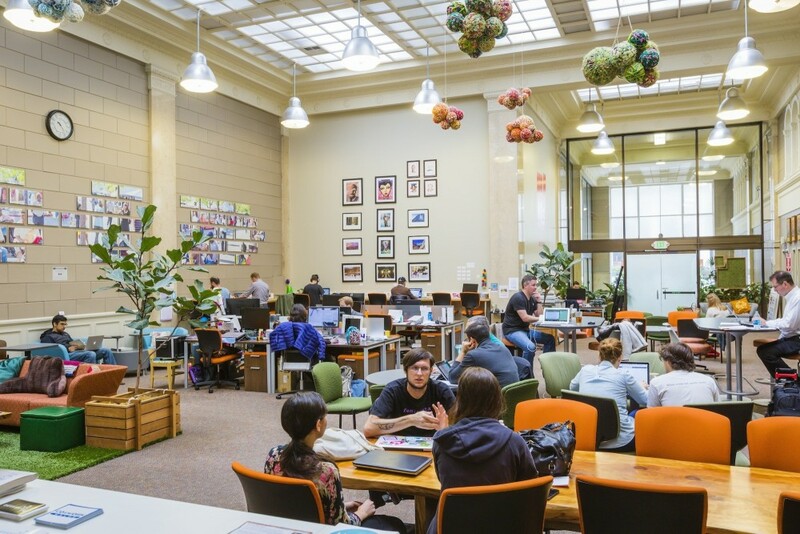 Located in the heart of Downtown Berkeley, you can easily access several restaurants, shops, and are located right next to the Downtown Berkeley BART Station. Our boardroom seats up to 20 and our meeting room accommodates 6. 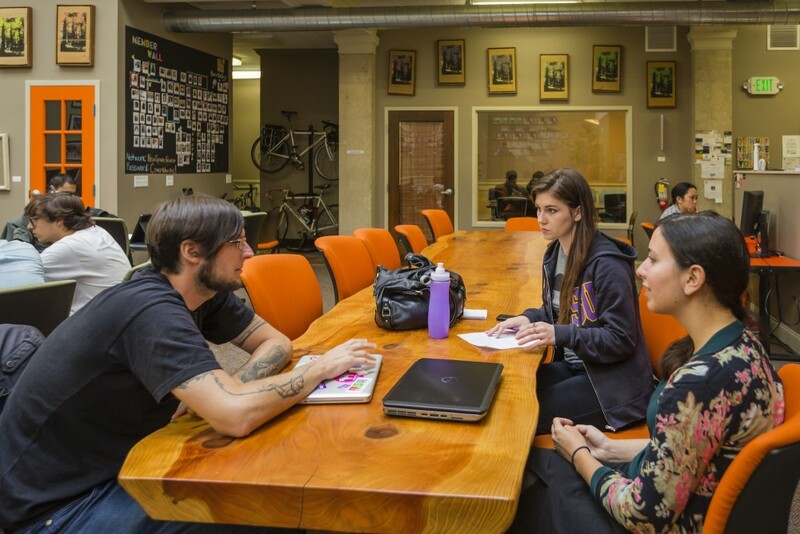 Our monthly coworking members have 24/7 access and 4 free hours for meeting rooms per month. 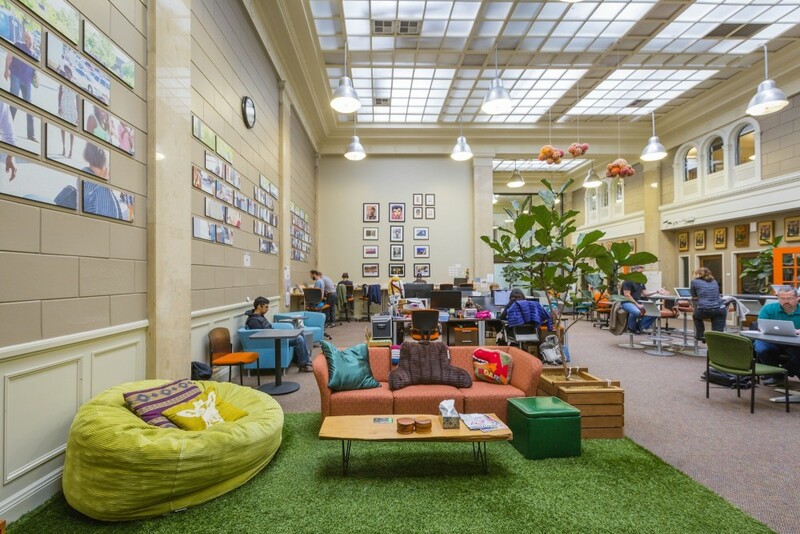 Schedule your tour today and make NextSpace - Berkeley your new coworking home.